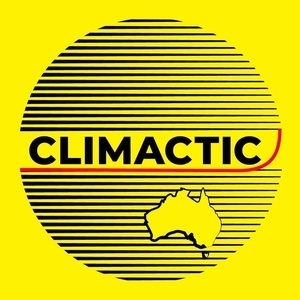 Climactic: Tracy Sorensen — "Writing climate fiction, living climate reality"
FEED4FARMERS — We are calling on the western region community and businesses to join our farmers hand in hand to battle the devastating effects drought is taking on our NEIGHBOURS, FRIENDS AND FAMILIES! We will be asking for donations to supply feed for farmers stock to ease the burden. The squawkin' galah | Tracy Sorensen – writer, film maker, academic — Hi there! My name’s Tracy Sorensen. I write, make videos and teach media in Bathurst, New South Wales, Australia. Bathurst Community Climate Action Network | Taking steps towards a low-carbon, sustainable community — Bathurst Community Climate Action Network has been working on a local response to a global challenge for just over 10 years. Tense wait in the court house to hear the final verdict | Western Advocate — The action was part of a last-ditch effort by the tiny village of Wollar to save itself from a new open-cut coal mine on its doorstep. Storyland | Harper Collins Australia : Harper Collins Australia — An ambitious, remarkable and moving novel about who we are: our past, present and future, and our connection to this land.